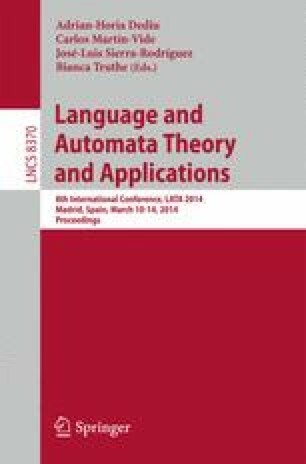 We focus on the family of (k,l)-unambiguous automata that encompasses the one of deterministic k-lookahead automata introduced by Han and Wood. We show that this family presents nice theoretical properties that allow us to compute quasi-deterministic structures. These structures are smaller than DFAs and can be used to solve the membership problem faster than NFAs.